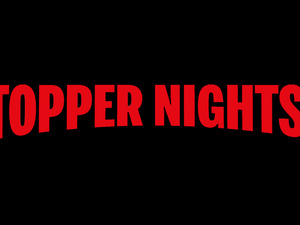 Enjoy the best of carnival games, carnival food, and win prizes at Topper Nights! Fall Festival! Free Food and Free Games! Join us for an evening of fun, food, games, treats, crafts, and more! fun, Topper Nights!, Friday Night!